Attention to detail is what sets us apart. Sometimes you only really discover an opportunity when you're on the other side of the fence. 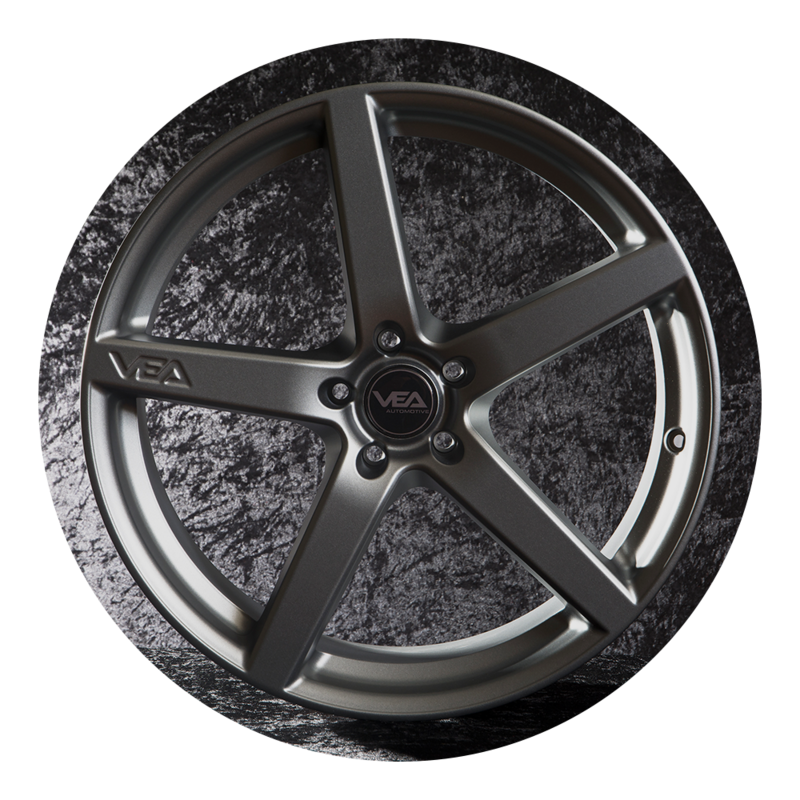 Vehicles that are bespoke and tastefully modified are few and far between. "From 100 metres away you can tell these are no standard vehicles! From the blackout grills, mud plugging tyres to the high visibility blinding lights! Perfected in Great Britain!" Made from the highest quality materials using the best traditional techniques, quality is paramount. 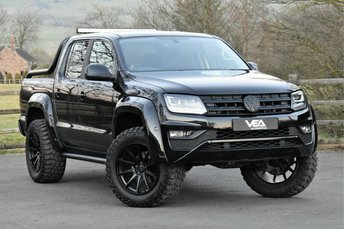 Whether you require a fully bespoke interior, off-road preparation, or even a one-off colour our team of automotive enthusiasts can deliver your dream vehicle. 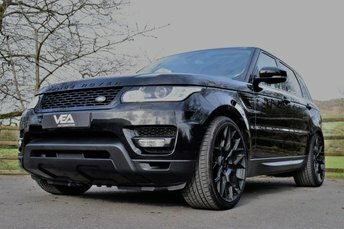 Specialists in only the finest bespoke tailored vehicles we offer an individual service where our in house technicians can tailor a vehicle to your exacting requirements. Buying your dream car should be a pleasurable experience so with our no pressure sales approach we let our vehicles do the talking. 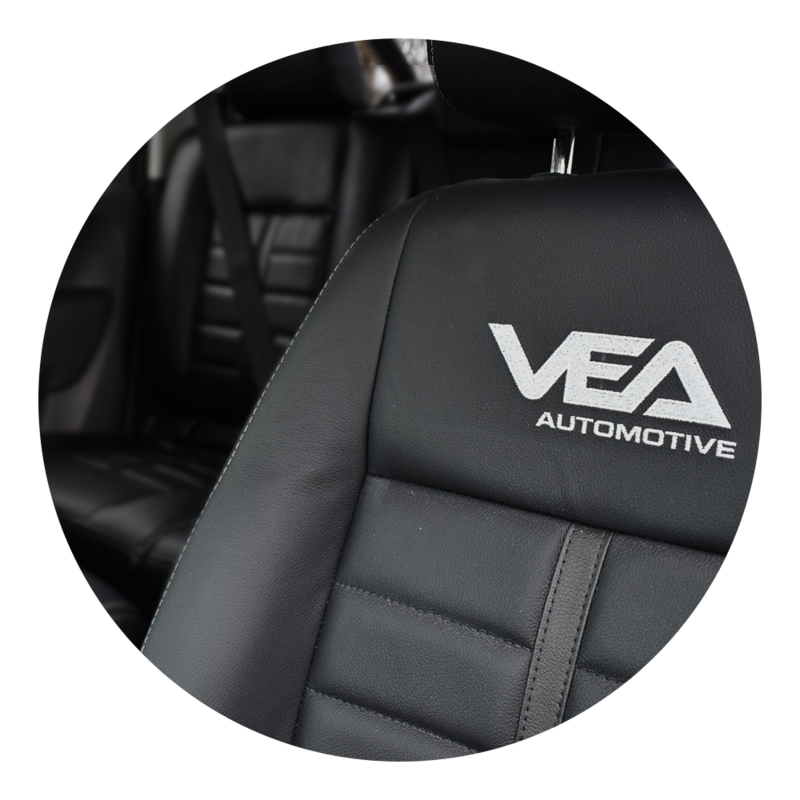 We are a family run business with over 30 years in the automotive industry and our long-serving staff pride themselves on offering a wealth of knowledge, expertise and a personal service to suit our client&apos;s needs. Your dream car could be closer than you thought. 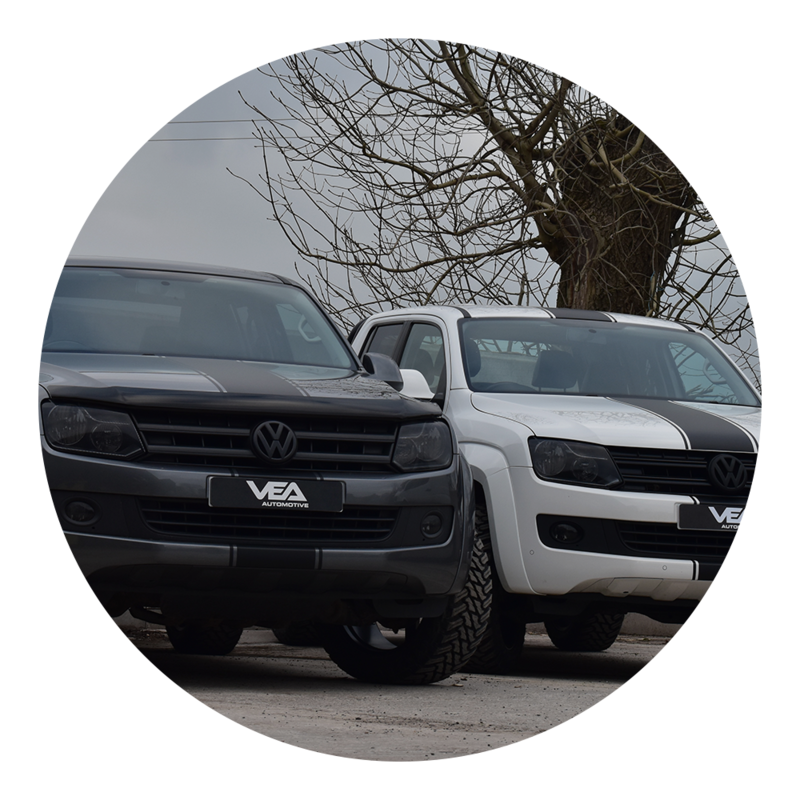 We work with a range of vehicle lenders to ensure your new purchase is as straight forward and as cost effective as possible. Are you too busy to travel the length of the country for your vehicle? Take advantage with our nationwide delivery facility. This could be much cheaper than you thought and means that your dream car can be delivered directly to your door. 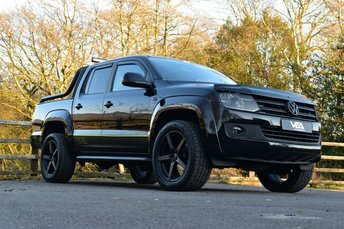 We tend to deal with nearly new vehicles which would be covered by manufacturer warranty, however should you require additional cover we have various warranty options ranging from 3-36 months protection.